An Acropolis which is a Greek word that means the “highest”or”topmost”, is a settlement, especially a citadel, built upon an area of elevated ground— frequently a hill with precipitous sides, chosen for purposes of defense. In many parts of the world. Acropoleis became the nuclei of large cities of classical antiquity, such as ancient Rome, and for this reason they are sometimes prominent landmarks in modern cities with ancient pasts, such as modern Rome.The word acropolis literally means in Greek “upper city,” and though associated primarily with the Greekcities Athens, Argos ( with Larissa), Thebes (with Cadmea), and Corinth (with its Acrocorinth), may be applied generically to all such citadels, including Rome, Jerusalem, Celtic Bratislava, many in Asia Minor, or leven Castle Rock in Edinburgh. An example in Ireland is the Rock of Cashel. Acropolis is also the term used by archaeologists and historians for the urban Castro culture settlements located in Northwestern Iberian hilltops. 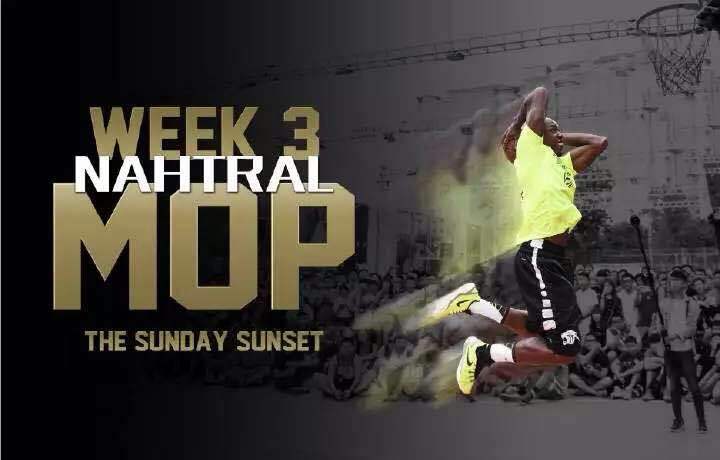 The most famous example is Nahtral who is from Jamaica but has started his coaching legacy in the Chinese capital Beijing. It’s been pretty hard to catch up with Super Nahtral but Matik Media Enterprises Magazine has finally caught up with the Acropoleis Nahtral. MM: It’s been a long time my friend, so how have you been keeping here in Beijing,China? NF: I’m good. I am healthy and have good people around me, so everything is good. MM: Well Coach, we thank you for taking the time out of your busy schedule to do an interview with us. Can you tell the Matik world what brought you to the Far East in China, and who was your influence? 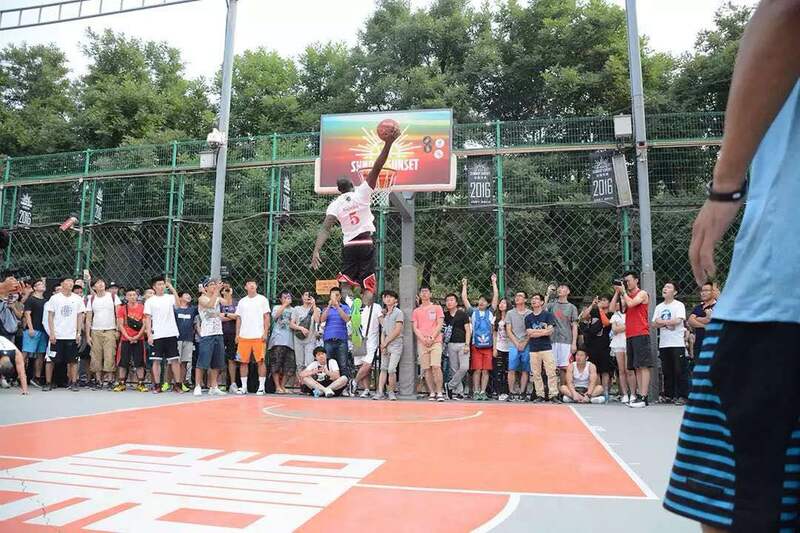 NF: My influence for coming to China was Michael Stephenson from Supa Hoops that invited me here to China. When he first asked me if I wanted to come to China my reaction was,”Are you serious?” It was like I envisioned because I was always intrigued by Chinese culture and I f elt my destiny to come here was right in time. MM: You have been one of the most respect coaches in Beijing, can you share with us your style and what has made you successful in a city of Beijing which boasts a population of almost 30 million? NF: I think what has made me successful is not so much my style but the focus and effort of the young men and women I had the opportunity to coach since being here( James Z, Bryan W, Sam H and Steven X) to name a few but there are many more. The first thing I look for in any player is respect. Respect for the game of basketball, respect for my program and respect for themselves. The game was here before us, and the game will be here long after we’re gone. I look for players that have passion to their craft. Talking with a player I assess relatively quick if I can help them become better players. They need to make an honest assessment of his overall game. If all goes well and we establish the trust between each other, then we get to work. MM: How long has your brand been in existence and what is next for you and your program? NF: My brand Super Nahtral has been in Beijing for about 3 years. I work with players from International Schools and Public Schools from different areas of Beijing. My job is to make my players better and for them to find their purpose to the game of basketball and life in general. MM: You have been also active in the basketball scene as a player, can you give us some of your background with some,of your notable accomplishments? 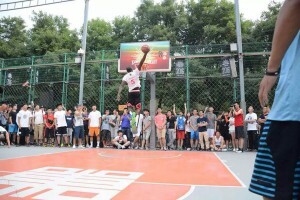 NF: Well, I have won multiple number of MVP awards at Sunday Sunset at Dongdan here in Beijing. In 2013 we both won the 2013 China Red Bull Tournament Championship with the Panthers for Beijing. That same year we went on to win 2013 Anti-Season Championships as well. Most recently, we won the 2016 Jordan Brand Open Panther Tournament. I’ve been blessed with great teammates and even better people in the Panthers Organization. MM: What would you say to first year coaches coming to China to break into a market that is literally saturated with foreign coaches now in 2016? NF: Keep an open mind. Nothing is impossible and be always ready to adapt being flexible. MM: You are a born Jamaican living in the United States right now. Do you plan to go back to America or even Jamaica with the experience you have gained from being here in Mainland China? NF: I do camps in the United States every summer at North Shore Community College in Boston and the possibilities of doing camps in Jamaica is in the plan. MM: Can you give our viewers a personal perspective on the basketball situation in Jamaica and how do you think you can help Jamaica grassroots situation in terms of development? NF: Basketball in Jamaica is on the rise because there is a lot of talent there but there should be more development in the infrastructure. MM: Being a quite successful entrepreneur and basketball enthusiast many of our eligible single ladies would love to know, are you married and do you have any children? NF: I am not married. I do have a lovely daughter Alyna. My daughter is my pride and joy. She is my reason. MM: Do you have anyone in the past or present that you looked up too that gave you inspiration to achieve during your path of success? NF: Well, my family has always inspired me to make a difference. My late brother James encouraged me to try basketball and he always told me i should stick to basketball. Jim Silvio taught me the game after he offered me a scholarship off the street without me having any prior organized basketball experience, meeting Silvio was orchestrated by my friend for life (Dina). I would have to say Coach Wayne who worked with a select group of high profile players in the NBA, Europe. I was the only player to make it into his program off the street. Coach Wayne added new elements to my game and taught me how to be a professional before I became a professional. 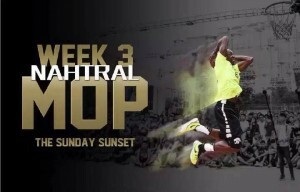 He challenged me daily in our training sessions. He made me play against Lakers skills coach Larry Lewis at the end of every session, his reason being if i can compete with Larry I can compete with anyone. Larry was so dynamic and i learned so much from playing against him. MM: You were the 2013 Slam Dunk Champion for China’s Red Bull Championships and was also on the Championship Red Bull team in all of Beijing. How would you say has that helped you and in your momentum in becoming recognized throughout a city filled with millions of personalities? NF: I wouldn’t say winning the Slam Dunk Competition but I would say just us being Champions of Beijing because we were dominating teams convincingly as you remembered. 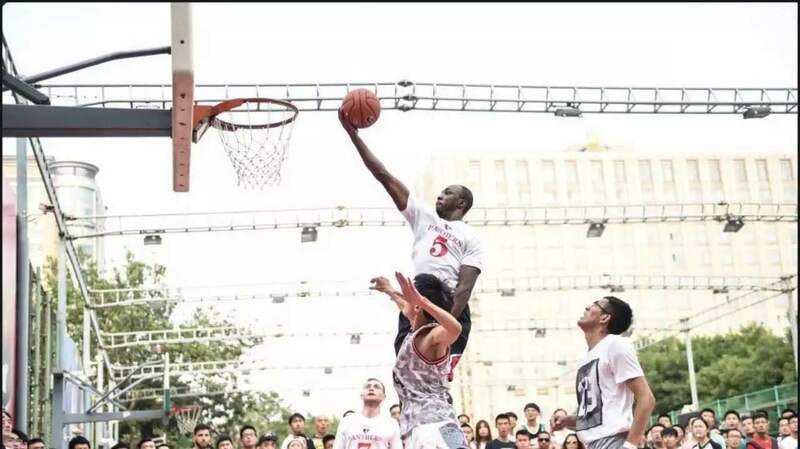 When we got to the Chinese National tournament playing against all the top cities in China, that’s when they dismantled our team in fear of a foreign team winning everything. We still reached to the finals but lost a close one even with all the disruptions. It’s was a fun time. MM: I remembered it like it was yesterday. Tell me Coach is there anything that we didn’t cover in our interview that you would like to say to your supporters and players? NF: Yes absolutely. 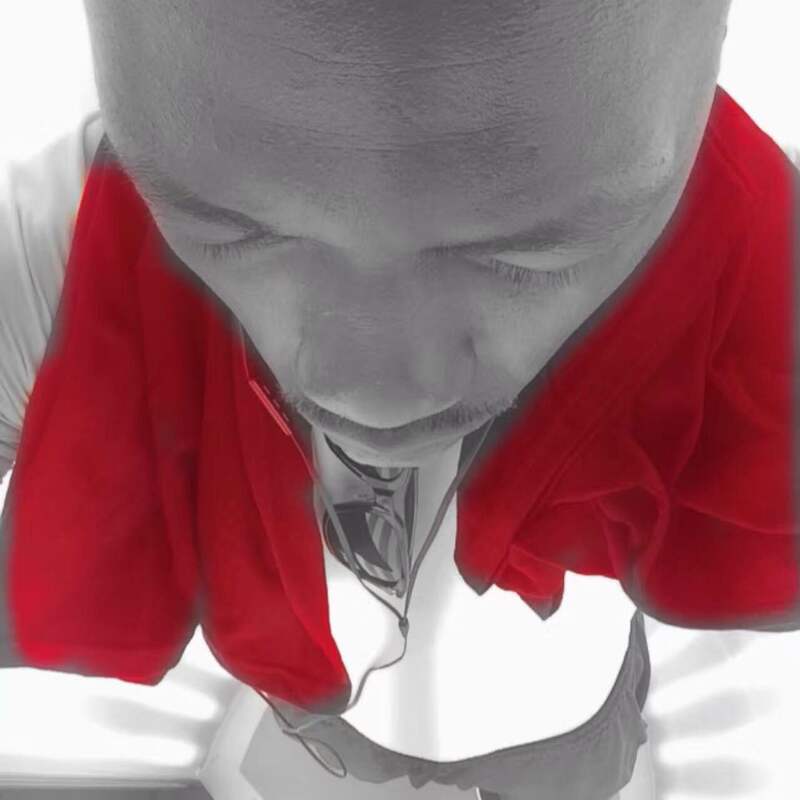 To my supporters I want to thank you for your continuous support by putting the hard work in being better. 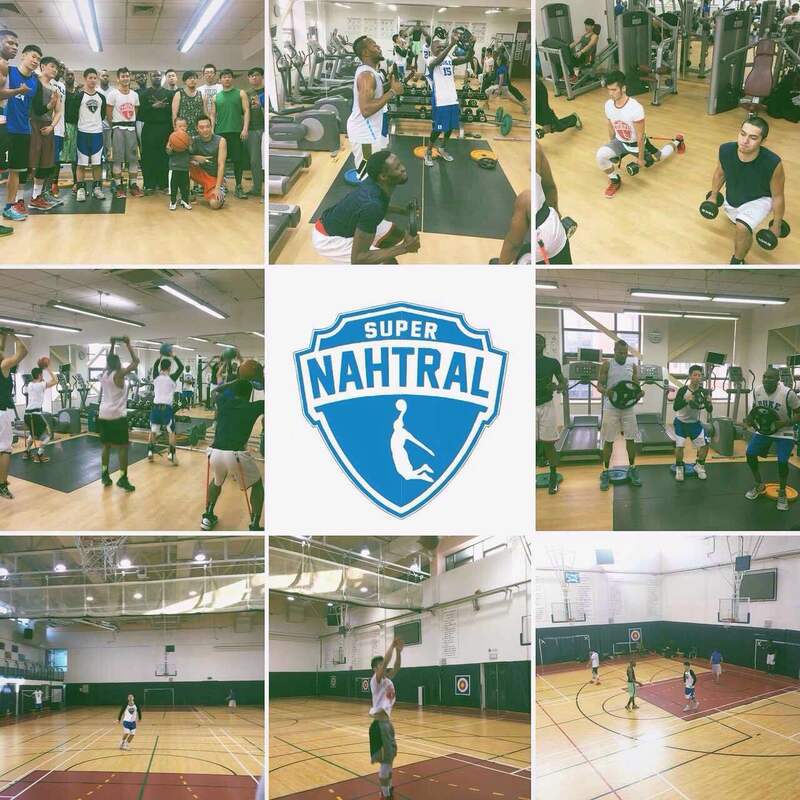 To my students I would like to say that your successful development is the main goal of Super Nahtral Basketball. MM:What is the number one thing that you want to be your trademark for people that know during your time in China? NF: I would say “The Legacy”. Just look at my players and how far they have come. It’s not about me, it’s all about the players. MM: Well that about does it for this interview with Head Coach of Super Nahtral Basketball. There is never a day that goes by when you are reminded of the joy of winning when you have won a championship. In life people will always have a time to remember that brings joy to their hearts and usually when you are apart of something special like a championship team, you develop friends for life. Let the haters hate and the jealous ones give you more strength to achieve your ultimate goals. 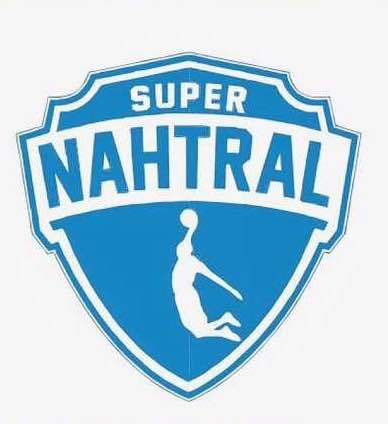 No matter where you go in Beijing’s basketball circles they will always know who Super Nahtral represents by name. So with the continued success of Super Nahtral Basketball which is synonomous with the word Acropolis, by reason can be remembered like several historical associations and the several famous buildings erected upon it (most notably the Parthenon). Although originating in the mainland of Greece, use of the acropolis model quickly spread Greek colonies such asthe DorianLato on Crete during the Archaic Period. Acropolis in Athens, Greece. Because of its classical Hellenistic style, the ruins of Mission San Juan Capistrano’s Great Stone Church in California, United States has been called the “American Acropolis”. Super Nahtral Basketball is recognized as an strong association like a pillar of strength. 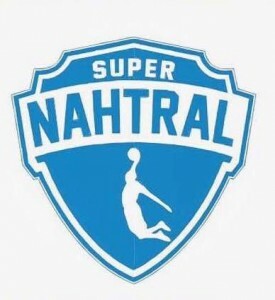 In other parts of the world Super Nahtral will referred to as such as a developed name for the high citadel which often reinforced a naturally strong site just as Super Nahtral Basketball is doing in China. From Central Italy for example which has many small rural communes still cluster at the base of a fortified habitation known as La Rocca of the commune. The term acropolis is also used to describe the central complex of overlapping structures, such as plazas and pyramids in many Maya cities, including Tikal and Copán. 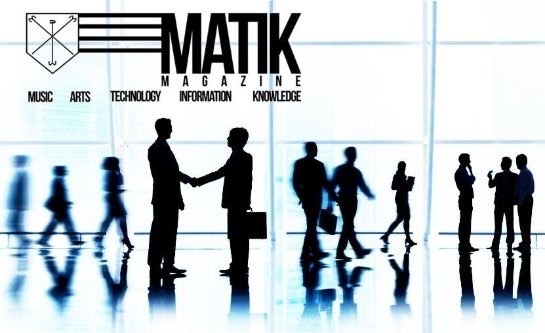 Matik Media Enterprises Magazine will follow up with Super Nahtral hopefully at the 2017 NBA All Star Game in the United States this coming season. 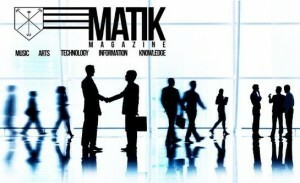 Keep it Matik 100%!